with the R41 2013' head. 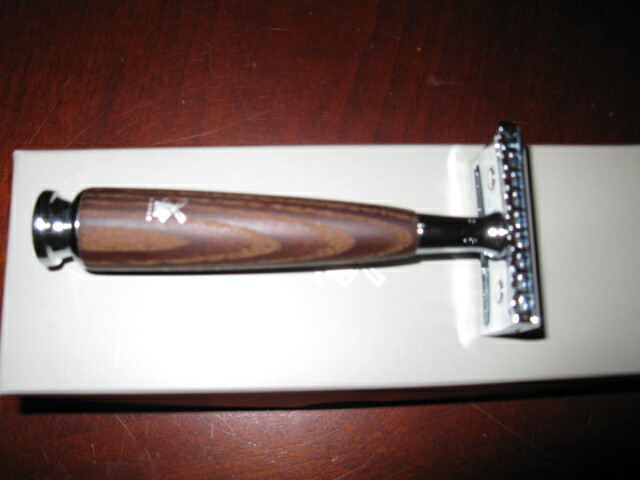 The handle is finished in steamed ash wood and chrome. Total length 4.0" weight 61 grams. 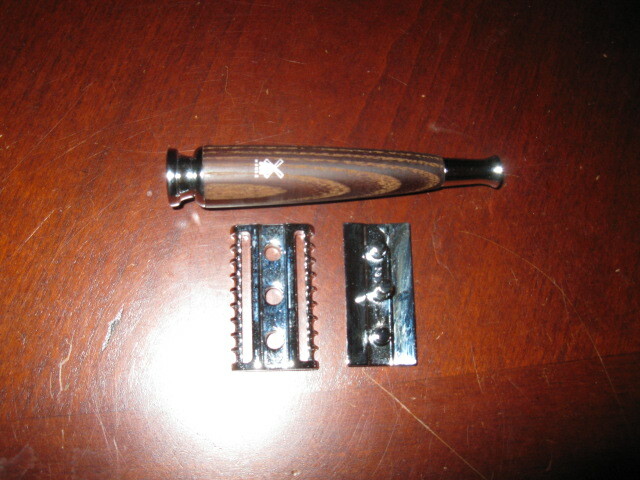 This is a wonderful shaver and I am selling it only because I have redundant similar Muhle razors. List price $̶76.̶0̶0̶ + shipping, your price $̶6̶5̶.̶0̶0̶ $45.00 with USA Priority Shipping. Bump with another price drop.